Firstly, my apologies for not uploading a post last Sunday! I was in Haworth enjoying a weekend that was beautiful in every way, so whilst I may not have been able to commit the Brontës to my blog as I like to do they felt close to me in every other way. 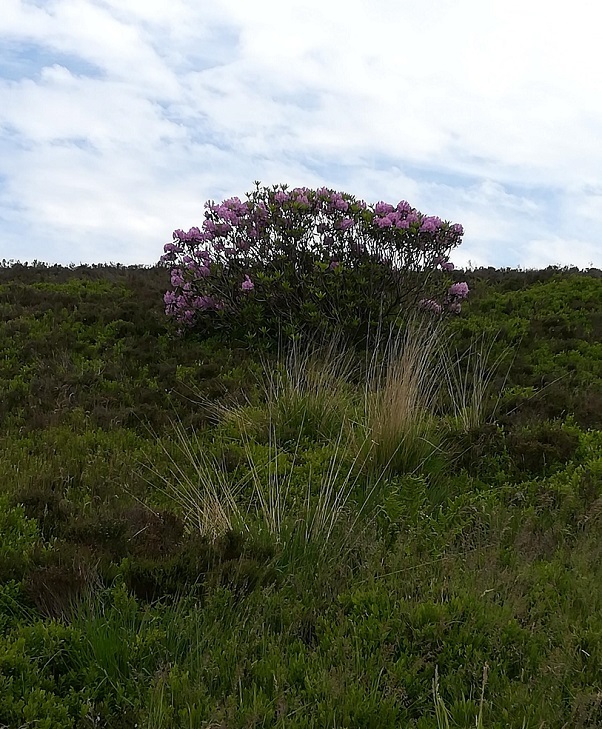 It was my first chance to see the new Emily Brontë exhibition, ‘Making Thunder Roar’, and one part that I did like was a video installation featuring actress Chloe Pirie reading Emily’s poetry to a background of hawks and moorland scenery. One of the many beautiful sights from my walk across Haworth moors last weekend. The idyllic Haworth days are now stored to memory to bring a smile and peaceful thoughts whenever I need them. 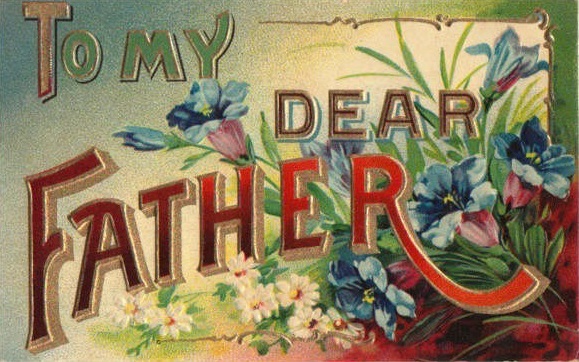 Normal service is now resumed, and in today’s post we’re going to take a Brontë inspired look at Father’s Day. We’ve examined the role of Reverend Patrick Brontë a number of times recently, but it’s worth saying again that in my opinion his contribution to the Brontë story is huge. He was a poet and inspiration, a man who gave all he had to help his children and his community, one who encouraged his daughters in their creative endeavours and allowed them free access to whatever books they liked – something which would have been anathema to many other early 19th century parents. Yes, we should certainly say ‘Happy Father’s Day, Patrick Brontë’ but today we are looking at two other dads – the grandfathers of the Brontë siblings. 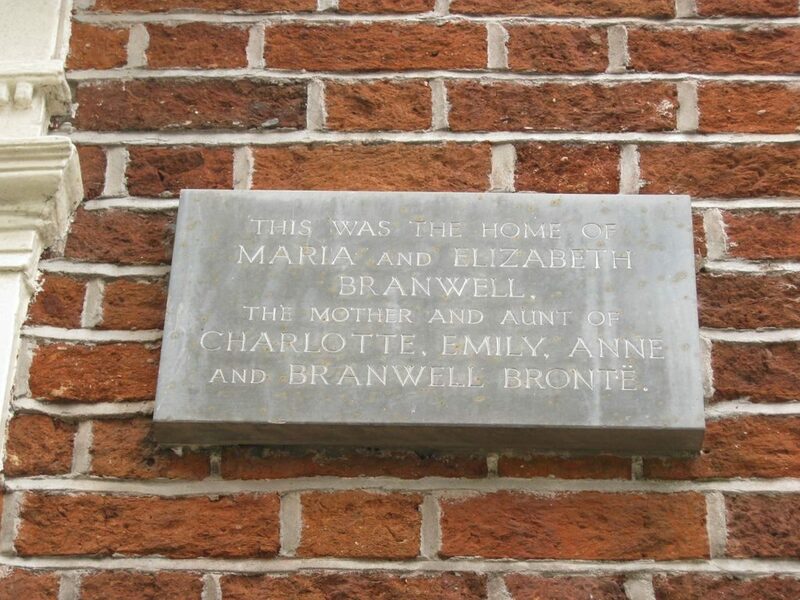 Whilst Maria, Elizabeth, Charlotte, Branwell, Emily and Anne never met either of their grandparents they would have heard stories of them, and very inspirational stories they would have been too. Later in this tale the adult Welsh takes the young Hugh from his family, and in this we can see a clear precursor of the mysterious foundling Heathcliff and his treatment of his adoptive family. What we know for sure about Hugh is that he fell in love with a Catholic girl named Alice McClory from County Down – this crossing of religious lines was dangerous, yet Patrick and Alice eloped together and were married in Magherally church. 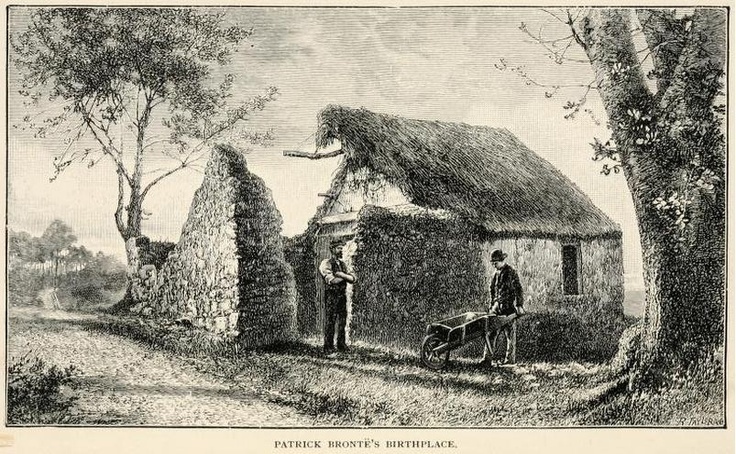 They then settled down to married life in Drumballyroney, where in 1777 they had the first of twelve children: christened after the patron saint of his birthday, he became of course Patrick Brontë. Let us now turn to the other Brontë grandfather, their maternal grandpa Thomas Branwell of Penzance. 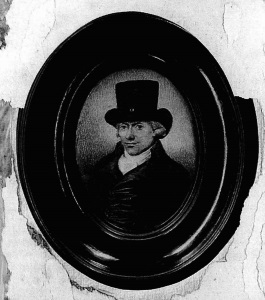 We all know how Patrick changed his name from Prunty or Brunty to Brontë, well, the same process occurred in Cornwall too, for Thomas Branwell had been born Thomas Bramwell and a couple of generations earlier they were the Bramble family. The change of name may reflect Thomas’ changing status, for he became an extremely successful business man and a leading figure in Penzance politics. His will, dated March 26th 1808, lists a magnificent array of property and wealth, including houses across Penzance, the largest mansion in the area Tremenheere House, shops, a quayside warehouse, a pub called The Golden Lion and his own brewery (these last two perhaps rather strange acquisitions for a committed Methodist and teetotaller). Thomas Branwell was never a squire, he was new money after all rather than landed gentry, but his son Benjamin did rise to become Mayor of Penzance in 1809. Could you please provide the reference for the story of the baby Welsh? Hi Clare, it’s from an 1893 book called ‘The Brontes In Ireland’ by William Wright – it’s available to read for free online.